Which are the best bookshops for academics to visit in Latin America and the Caribbean? As part of their series of Bookshop Guides, our colleagues at LSE Review of Books have been finding out. 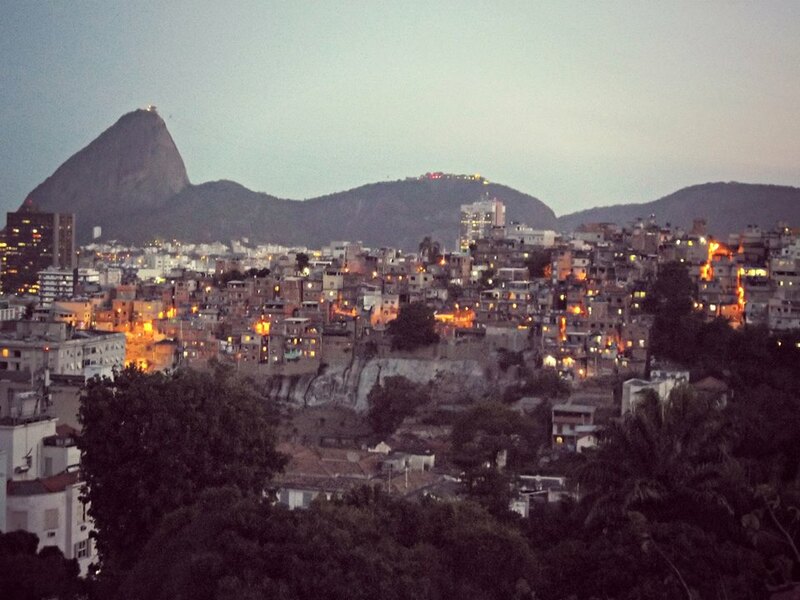 Here Cheryl Brumley (LSE Public Policy Group) shares her favourite bookshops in Rio and São Paulo, Brazil. Bookshop visits are a frequent indulgence on my travels. Whereas some travel-weary souls seek out the comfort of global-chain restaurants when they go abroad, I seek out the enduring comfort of bookshops when I feel that longing for familiarity. 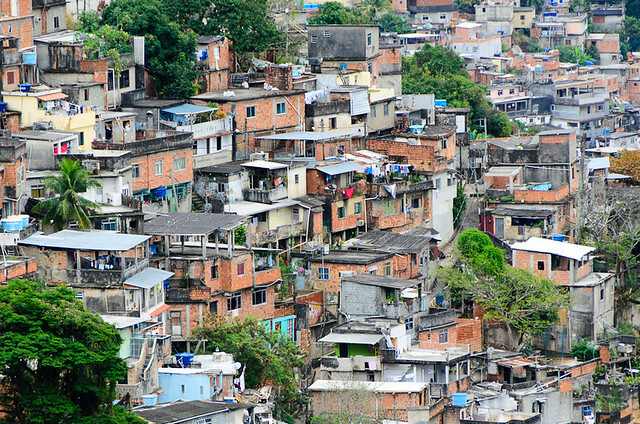 On a recent trip to Brazil to record material for the the LSE Review of Books podcast series, I found some gems in the country’s two largest cities: Rio de Janeiro and São Paulo. And then there’s São Paulo. If ever an oasis of books were needed, this would be the city for it. Known for being the cultural cousin to Rio, its rich array of art galleries and über-cool bars dot an otherwise overwhelming and homogenous metropolis. The city greets first-time visitors with a heavy-handed dose of traffic and crime-related paranoia, but, thankfully, it is chocked full of unique bookshops to while away the rush-hour and stress. Livraria Cultura is a multi-storied book palace, housed in a shopping centre just off São Paulo’s main thoroughfare: Avenida Paulista. 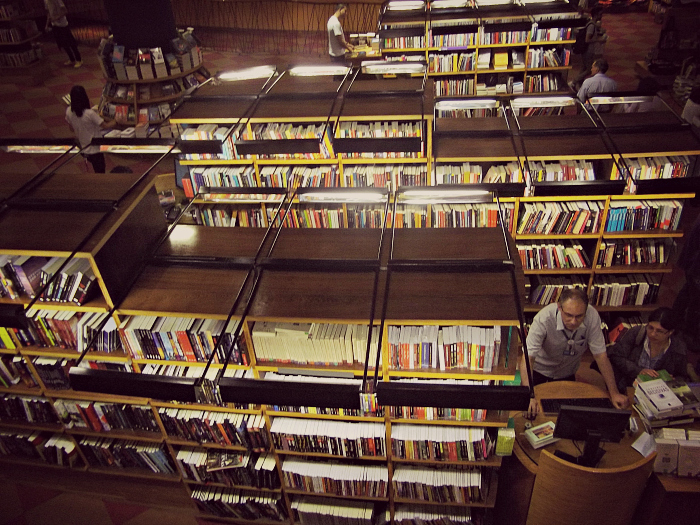 Livraria Cultura’s size ensures there’s something for every book-browser inside. When I visited, the ground floor was abuzz with a book-launch and shoppers, but I needed only to climb to the top floor to find a cozy chair, a good book and some peace and quiet. Livraria Freebook in Rua da Consolação, a walkable distance from Avenida Paulista, is a specialist bookshop for design geeks. After ringing a doorbell, visitors are ushered into a long, concrete space where a few rows of shelves display bound treasures on interior design, architecture and fashion. You’re then left alone with a cup of tea to browse at your leisure. Maíra Serra Teixeira, the Sales and Marketing Director for the shop, told me, “Freebook is the only place in São Paulo that specialises in imported books… my Dad started the company in 1976”. Frequented by the city’s stylistas and interior designers looking to populate their clients’ coffee tables, Freebook’s big-sellers last year were a photobook on graffiti artists Os Gêmeos and a book on the designs of the Paris fashion-house Kenzo. Cheryl Brumley is Multimedia Editor for the LSE Public Policy Group blogs and produces the LSE Review of Books Podcast. Cheryl joined the LSE PPG in January 2012 after graduating from the LSE with an MSc in Theory and History of International Relations with a focus on political Islam. Cheryl previously conducted research into social media and the Arab Spring at the Regional Centre for Conflict Prevention in Jordan, and researched for BBC World Service radio and Public Radio International.